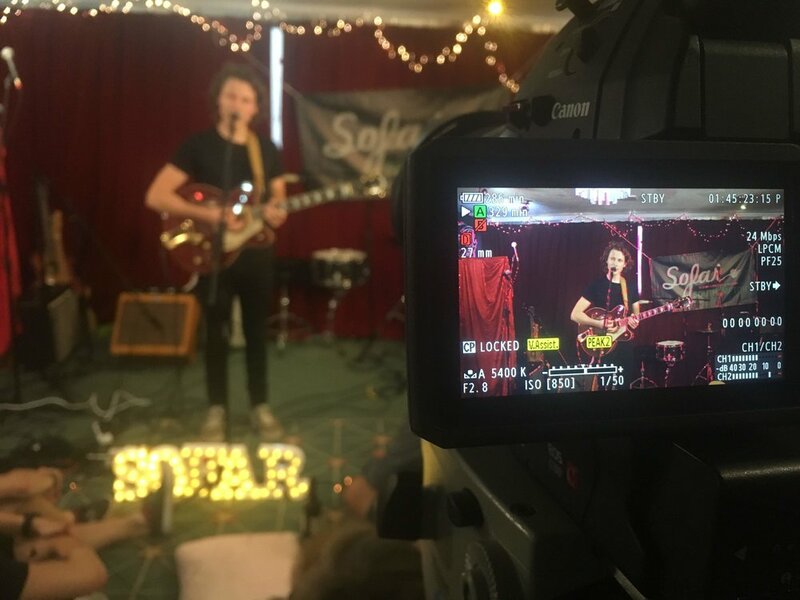 In 2018, we started regularly working with global brand Sofar Sounds, assisting in putting on and capturing the shows that they run in both Southampton and Winchester. 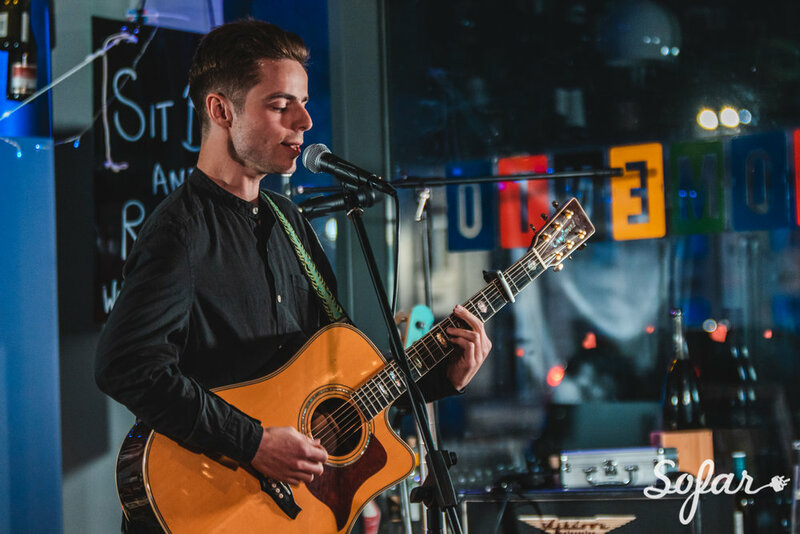 Our team are involved with all aspects of putting on Sofar shows, from finding venues and acts, to supplying and operating video, sound and lighting equipment on the night. Make sure to check out the Southampton playlist on the Sofar YouTube Channel for all of the content that we’ve produced.